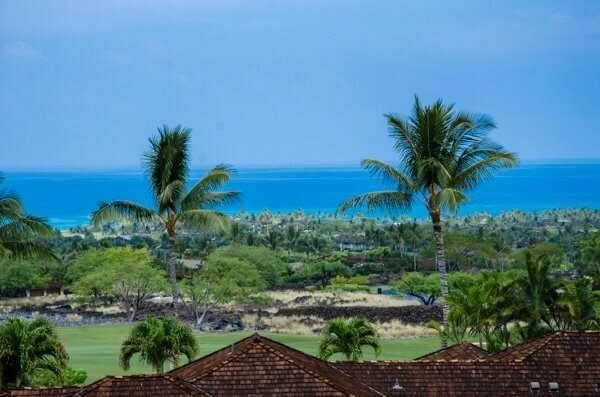 Located on the Southern end of the West Side of Hawaii Island and north of the airport (KOA), the residential community of Hualalai has developed into one of the most desired locations of home ownership anywhere in Hawaii. 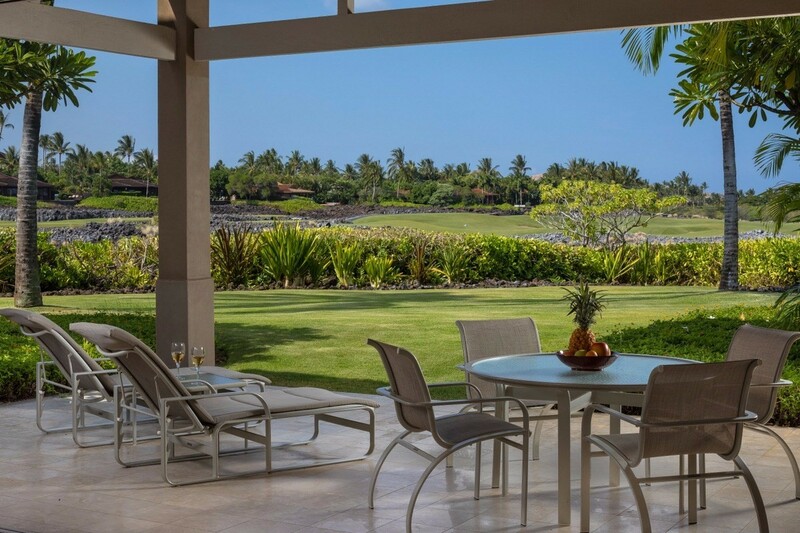 This exclusive gated luxury development is adjacent to the fivediamond Four Seasons Resort Hualalai which grants residents access to its facilities and services. 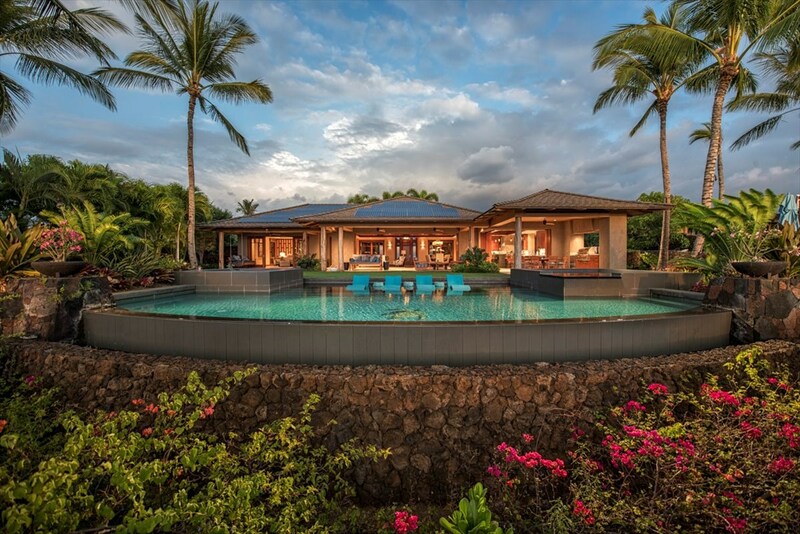 Reminiscent of an ancient Hawaiian village, Hualalai villas and estate homes come with tranquil landscaping, rejuvenating ocean side retreats, and panoramic views of the seasonal snowcapped mountains and the Pacific Ocean. 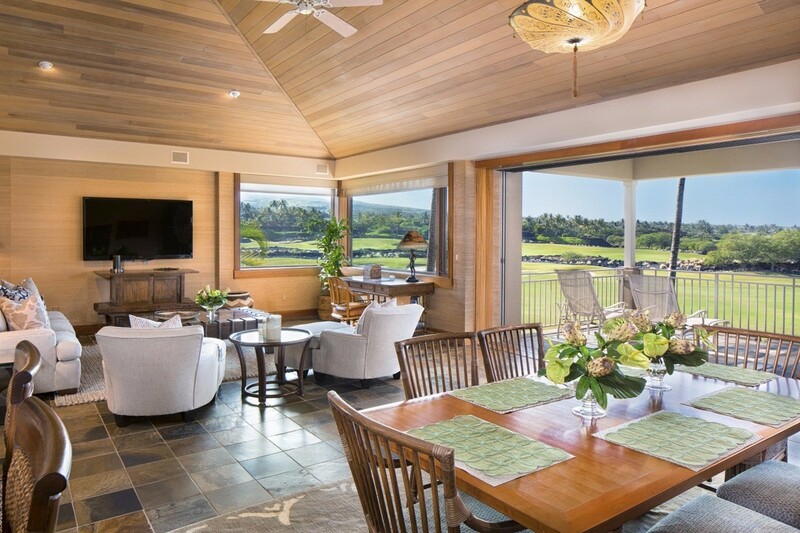 Through the purchase of neighboring resort land, Hualalai Resort has undergone an expansion. 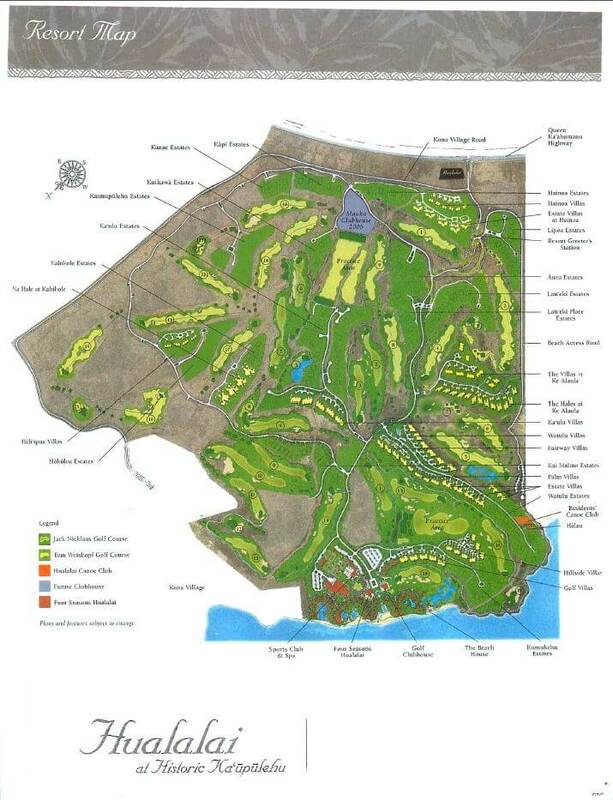 As a result, 900 acres of condo and residential developments have opened up, offering outstanding ocean views and a wealth of amenities. Average Listing price $4.3M Based on 36 listings. Priced from $2,950,000 to $7,895,000.